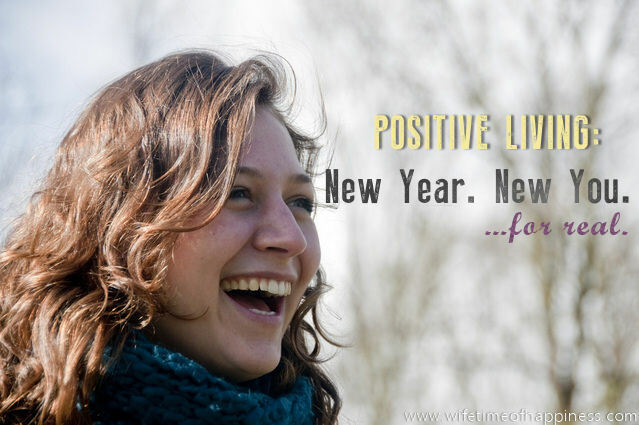 Positive Living: New Year, New You…For Real. With a new year arriving many of us start out on the notion of "New Year, New Me". But as weeks and months go on, we tend to fall back into the same pattern as years gone by, without any resolution to the things that plague us. This entry was posted in Positive Living and tagged becoming happy, Canadian Blogger, Canadian PR Friendly Blogger, Canadian Review Blogger, get rid of toxic people, happy life, Hire a Blogger, how to live a positive life, how to live positively, living a happy life, new year new me, new year new you, new years resolutions, positive living, PR Friendly, PR Friendly Blog, PR Friendly Blogger, PRFriendly, Product Review Blogger, Review Blogger, ridding toxic relationships, starting fresh, The Law of Attraction, toxic people.